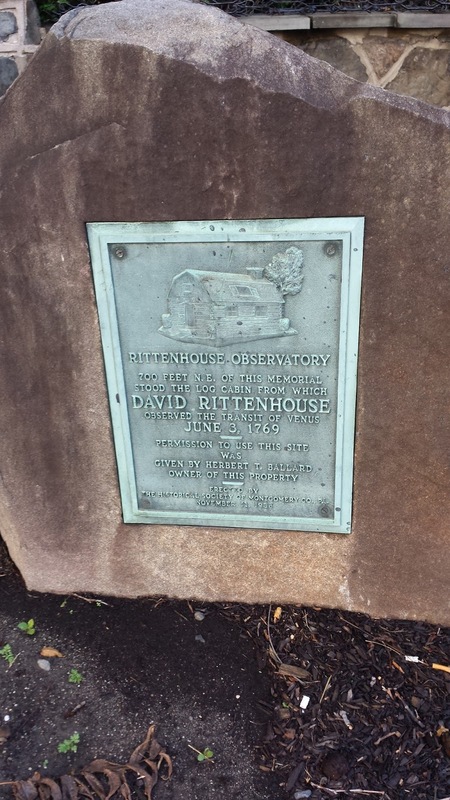 David Rittenhouse was a famous American astronomer, patriot, inventor, clockmaker, mathematician, surveyor, scientific instrument craftsman and public official. 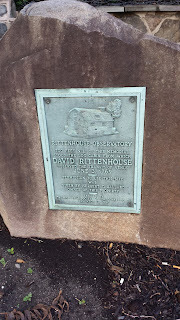 Rittenhouse served as the first director of the United States Mint. 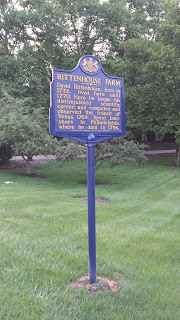 He lived in and around Philadelphia from 1732-1796. 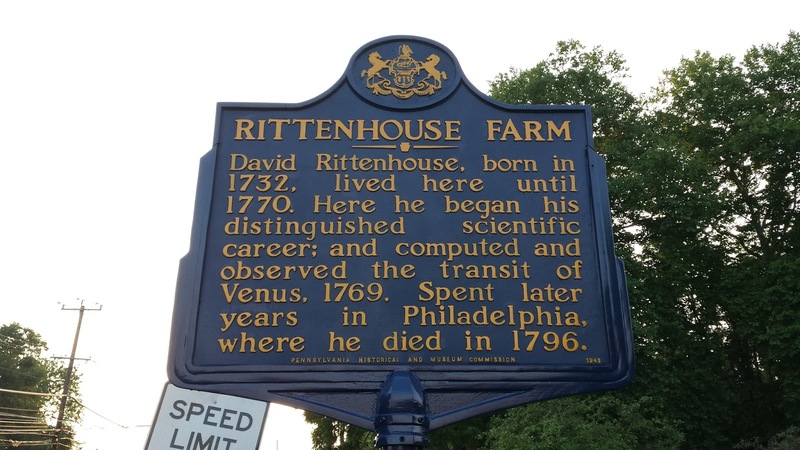 From his farm, Rittenhouse computed and observed the rotations of the planet Venus in 1769. 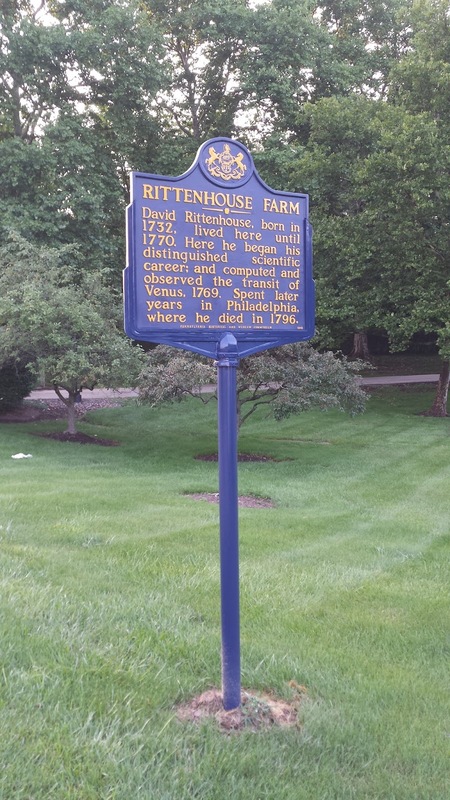 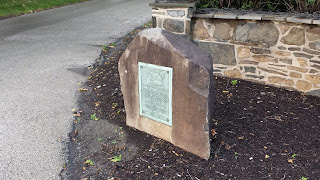 There are numerous places and things named after David Rittenhouse including the lunar Rittenhouse Crater, Rittenhouse Square in Philadelphia and the David Rittenhouse Laboratory at the University of Pennsylvania.